The Organising Committee of the Commonwealth Youth Games is delighted to announce that The Sefton Group has signed up to become a partner sponsor for the 2011 Commonwealth Youth Games offering sponsorship of £20,000. The Games will take place on the Isle of Man from 7th to 13th September 2011. 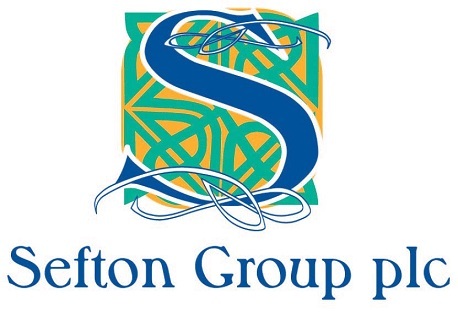 Mr Geoff Karran, Chairman and Games Director said “Thank you to the Sefton Group plc for agreeing to sponsor our event, we are pleased to welcome such a prominent company on board. Thank you also to the CYG2011 Sponsorship Committee for all their hard work in securing our eighth principle sponsors and who continue to seek sponsorship opportunities for this prestigious event”.